"This post has a bit of strong language and was written by someone who is incredibly pissed off at the Zune Team right now for making his life a living hell for the last week trying to get his music into the new software. If you can handle that. click the more link to read it all. There is one reason and one reason only. Because since tuesday night when i got home from work i have been spending almost every second on my computer (when not playing Crysis) trying to fix my music collection. I’ve now spent (and yes i did count) 35 HOURS on fixing my music collection because of the new zune software destroying it. Not to mention i’ve done the two metadata fixes 45 times each and nothing works. My music collection is still destroyed." 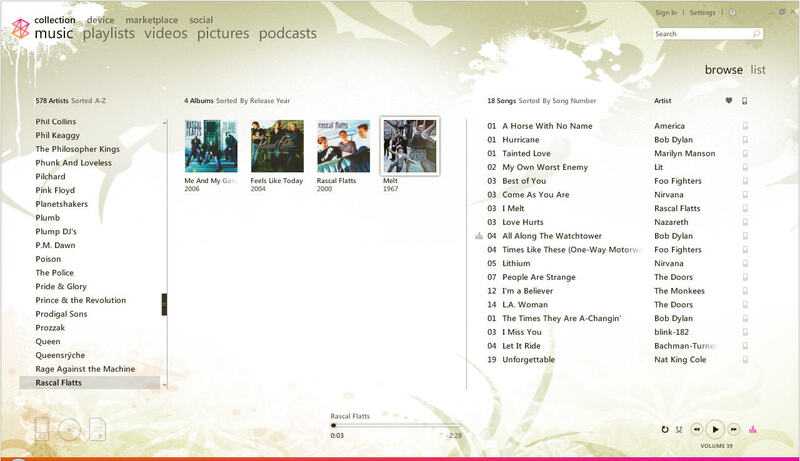 Here's another look at the same view in the Zune software, with a link to a full-sized version. Looks like it's all screwed up, right? 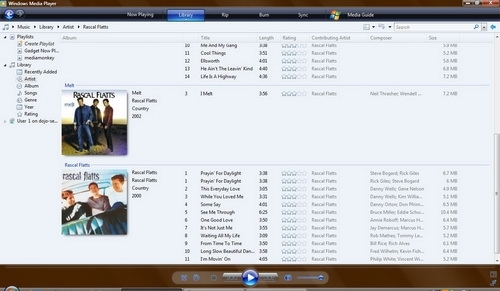 I fired up Media Monkey, my metadata editor of choice, and looked at the metadata for the Rascal Flatts album in question. Interestingly enough, the metadata is just fine - it wasn't altered in any way. 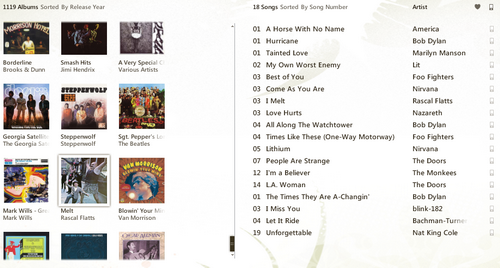 I took at look at the same album inside Windows Media Player 10 - and things are fine there as well. So, based on my tests, the Zune desktop software isn't mangling metadata, it's just learning-disabled when it comes to reading it. 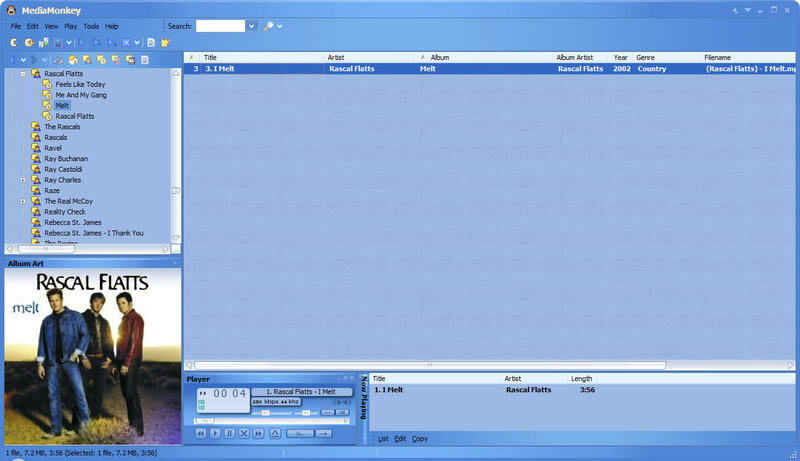 That revelation doesn't solve the root problem of the software displaying your music in a baffling way, but it does mean that you shouldn't edit the metadata inside the Zune software if you know it's right outside the software. 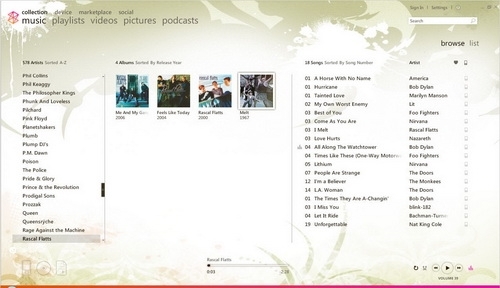 There's really no good solution here other than hoping that the Zune team understands and fixes this problem ASAP. I'm shocked, and deeply disappointed, that they didn't test the software with a wider set of music collections - the problem is obvious and immediate for many of us. Let's hope the fix is the same! UPDATE: There are some fixes you can try. They didn't work for me, but perhaps you'll be more fortunate!